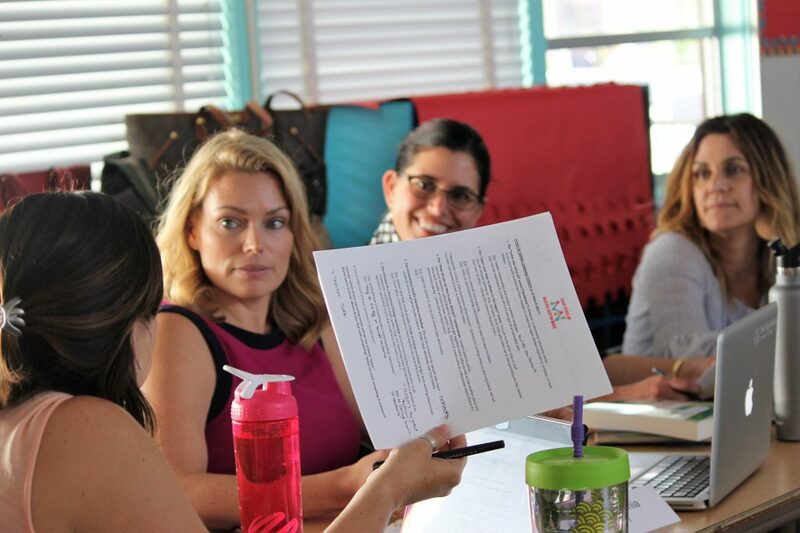 The San Diego Math Network brings together regional K-14 educators and educational leaders who want to work together to improve mathematics education for all students through teacher professional development experiences and the sharing of collective resources. Copyright © 2019 San Diego Math Network. Powered by WordPress and Stargazer.